Take Your Game To The Next Level With Our Winter Dodging and Defending Clinic! 3d Lacrosse is offering a two hour position specific training clinic for advanced players in the Connecticut region. The tempo of this session will resemble that of a DI college practice and will teach your player to make quick and smart decisions with an eye toward the big picture. This skill clinic will be focused primarily on 1v1 dodging and defending, and will be designed to develop player’s skill at each position. Player development is the most important and least emphasized component of lacrosse throughout the nation. For Offensive Players, we will teach attack and midfield players multiple steps in the beginning, middle, and end dodge to help create separation from their defenders when attacking the goal. 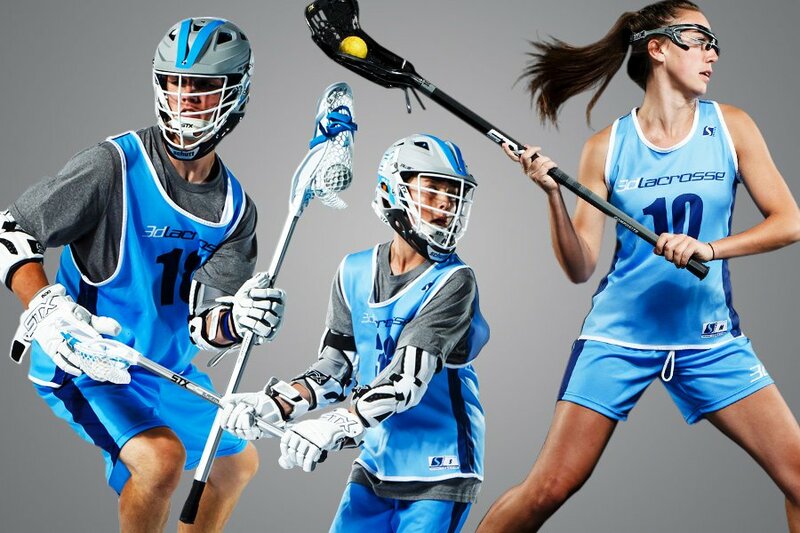 Defensively, this clinic is particularly focused on long-stick defenders and giving them an in-depth opportunity to get high-level instruction. Defenders will work on approaches, footwork, holds/checks, and communication. Dodges will be from all angles on the field including both 1v1 and 2v2 play.